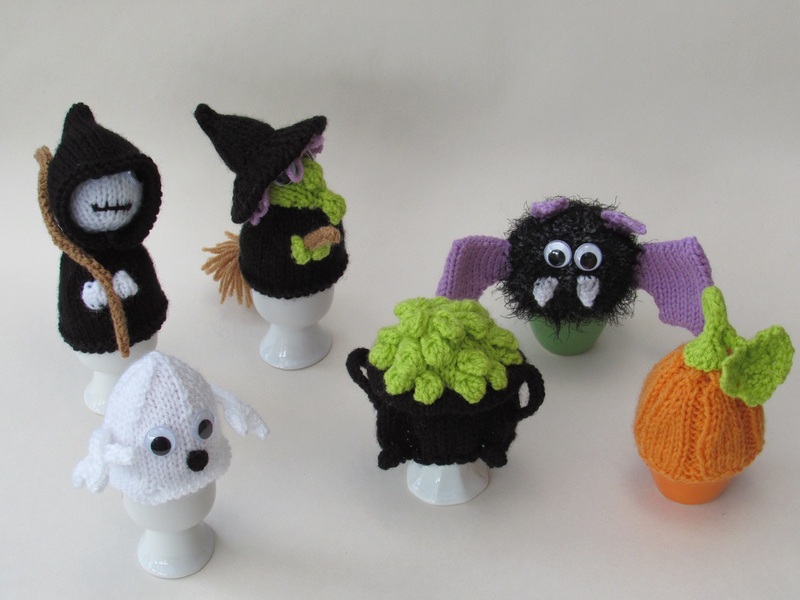 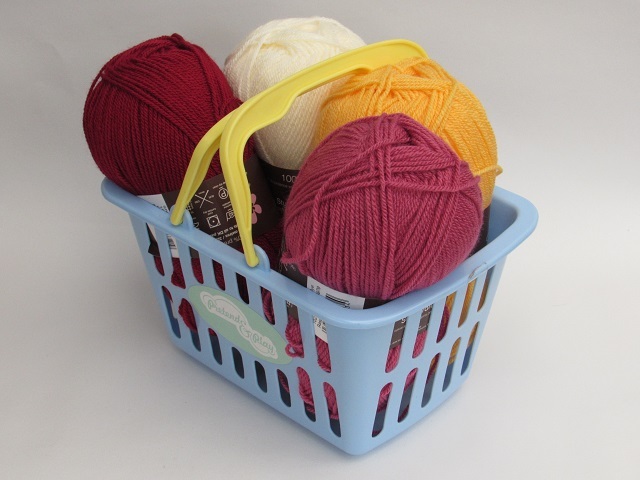 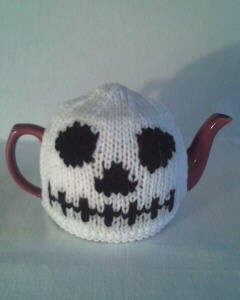 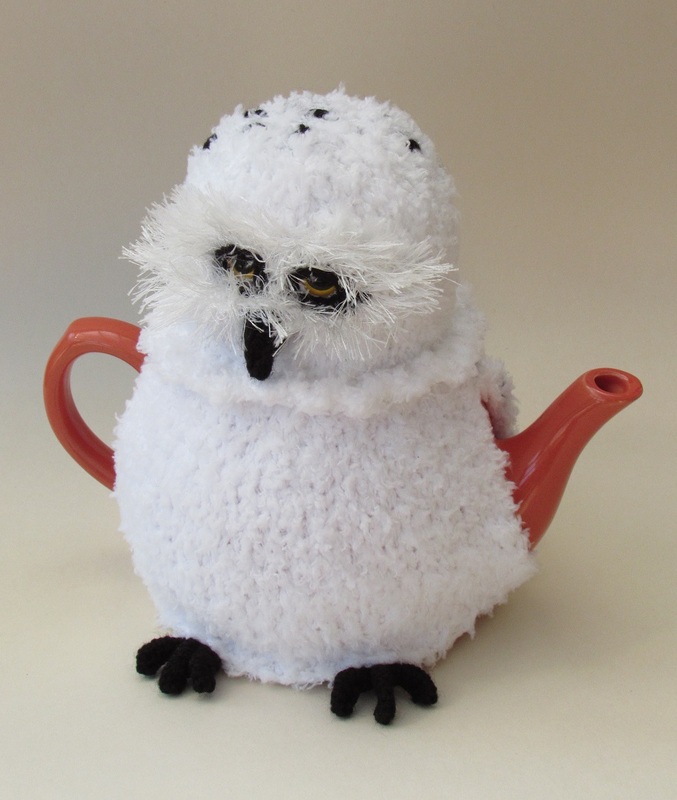 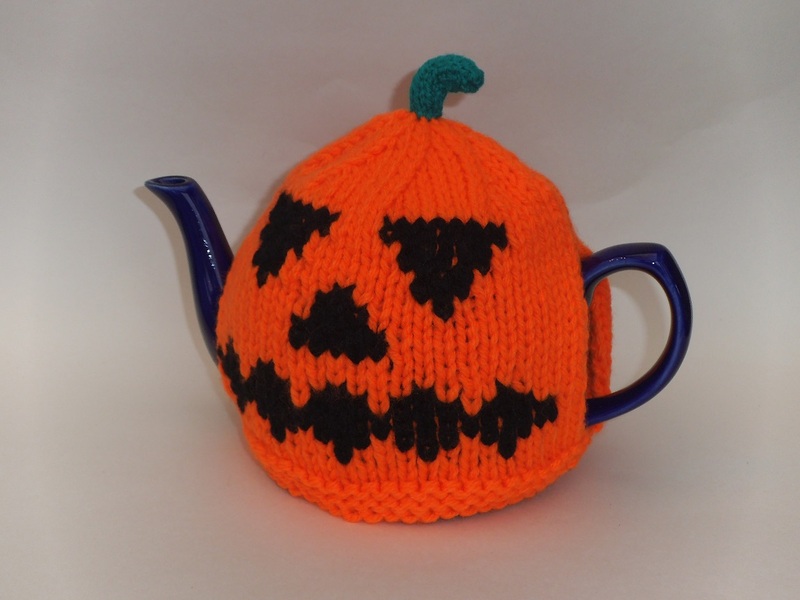 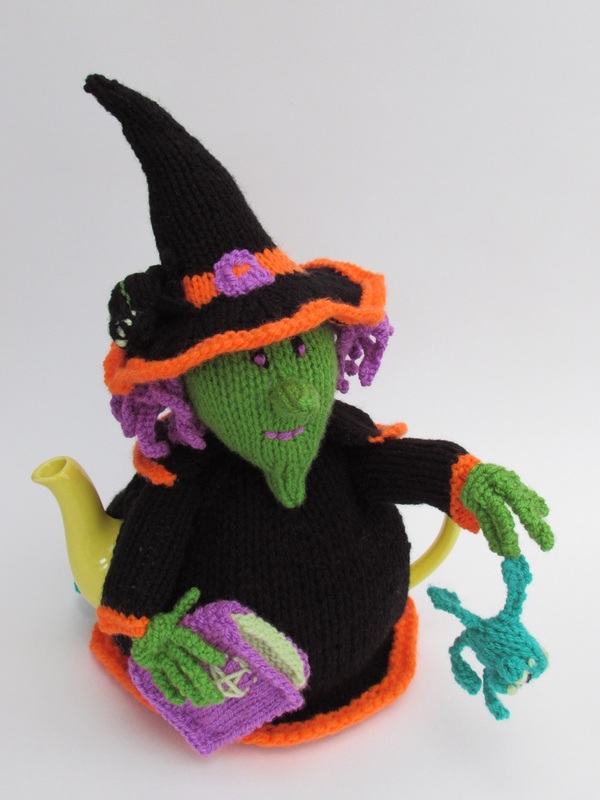 The Jack-O-Lantern tea cosy is handcrafted from double thickness yarn for extra insulation. 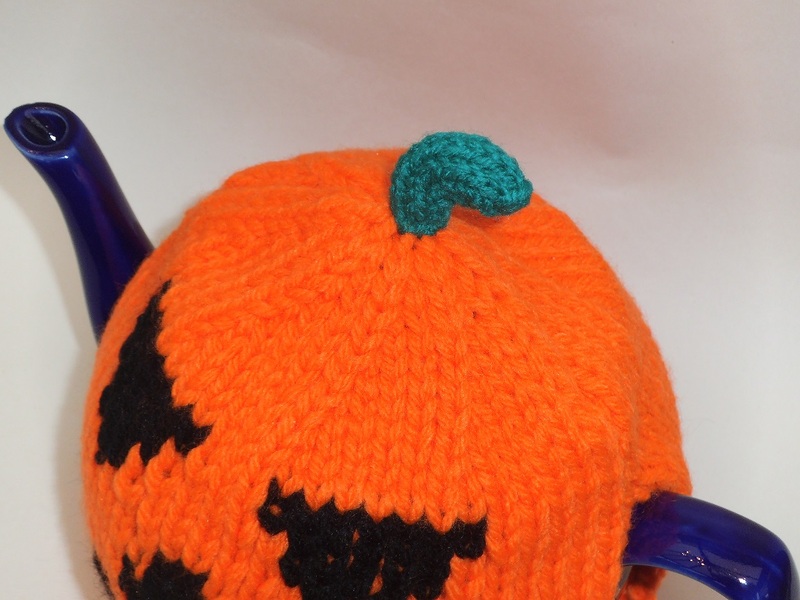 The pumpkin is made from vibrant orange yarn. 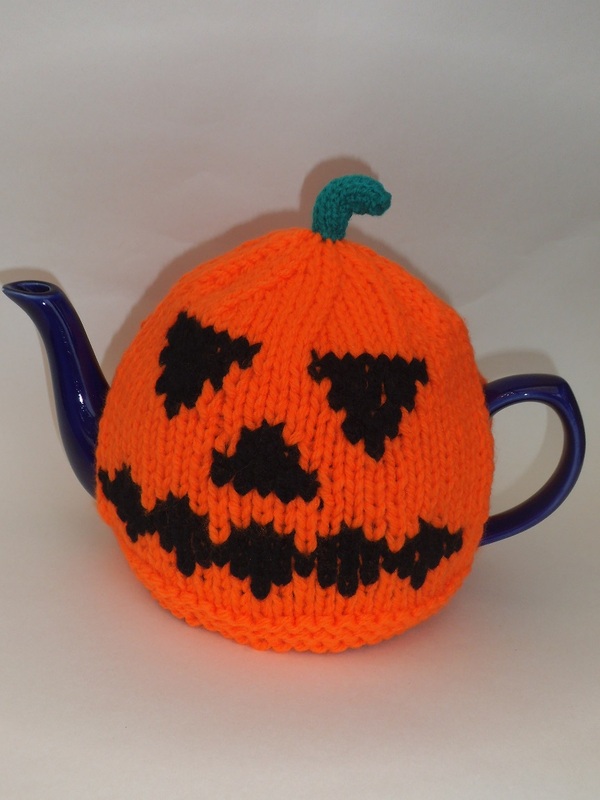 The Pumpkin has a scary expression to keep evils spirits away from the teapot and it has a green stalk. 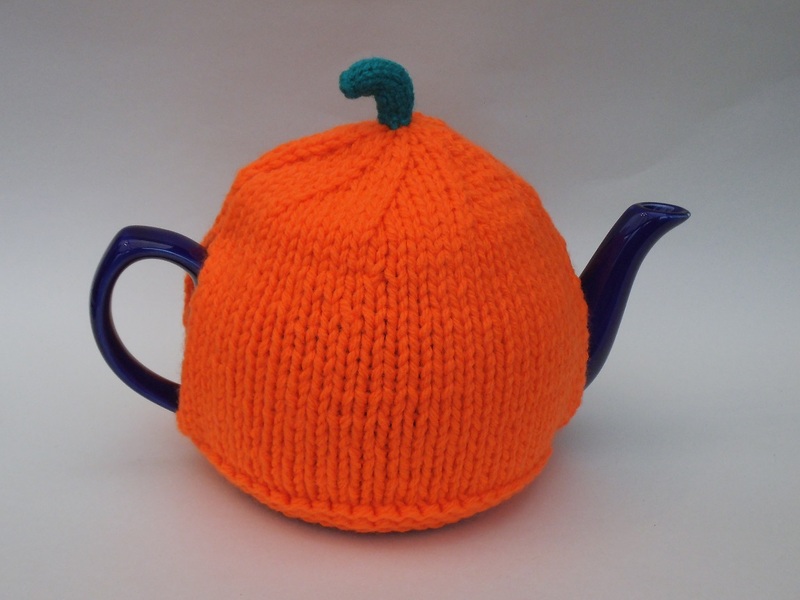 The vibrant orange pumpkin tea cosy will also keep your tea piping hot this chilly autumn.